There are many positive actions you can take to show your love for our Earth and to keep it clean. Using a reusable water bottle is just one of the many ways you can do this. 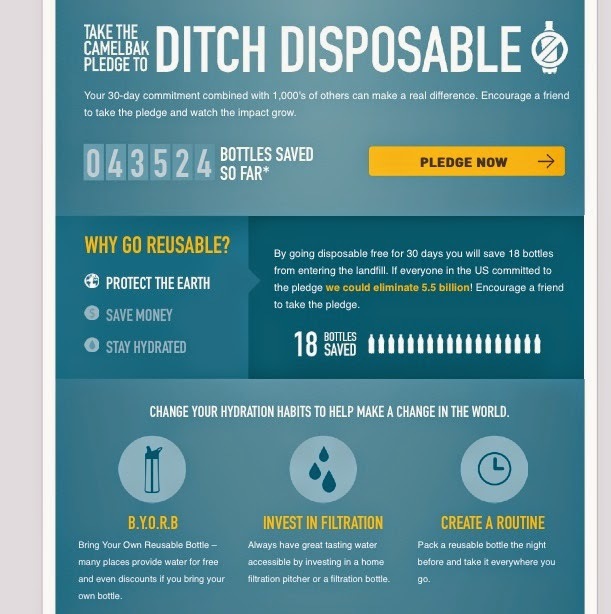 As a new CamelBak Ditch Disposable Ambassador, I am happy to have taken the pledge to be disposable water bottle free for a month. Actually, my month pledge is now over with, but I'm still going strong! 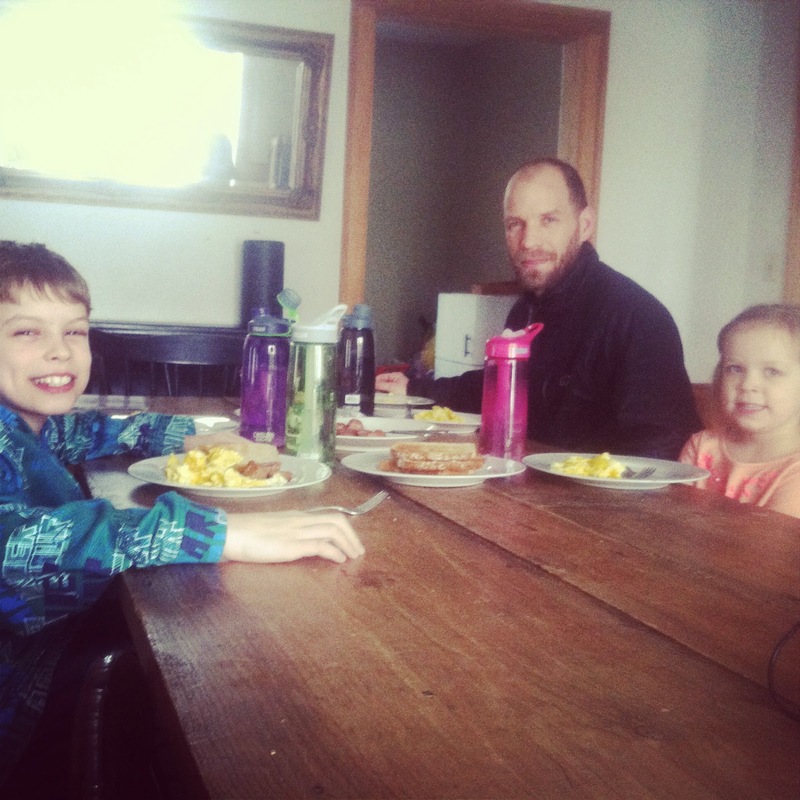 As part of the pledge, I took on the challenge to get my family on board with me. I wanted them to see the importance of saving money, taking care of our Earth by not adding to even more waste, and having water with you whenever you need it. 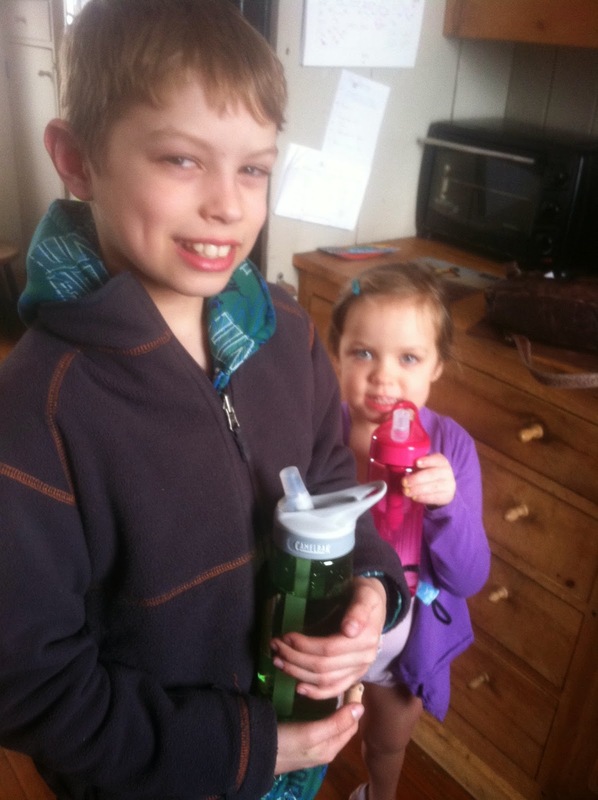 The kids absolutely LOVE their new water bottles. 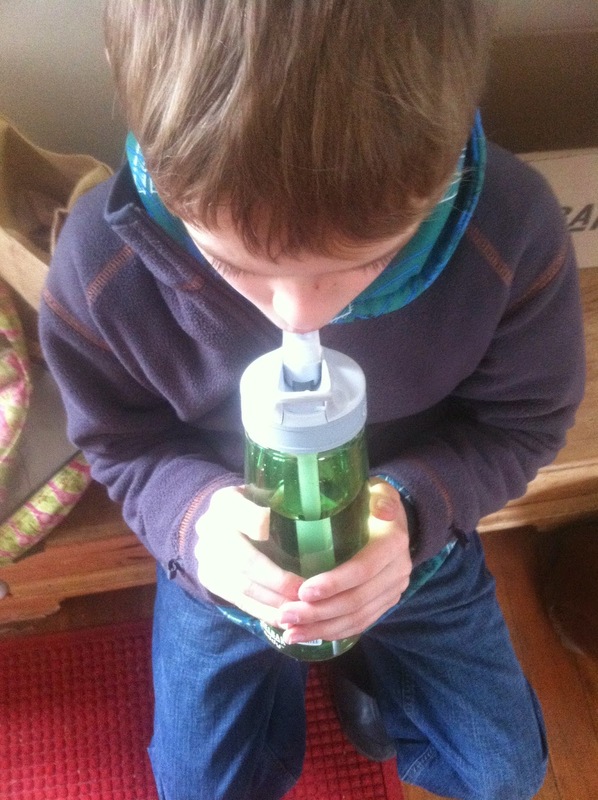 Before we take off for any car trips - even a 5 minute drive to the grocery store, they run and fill up their water bottles. How awesome is that? On the way to dance! 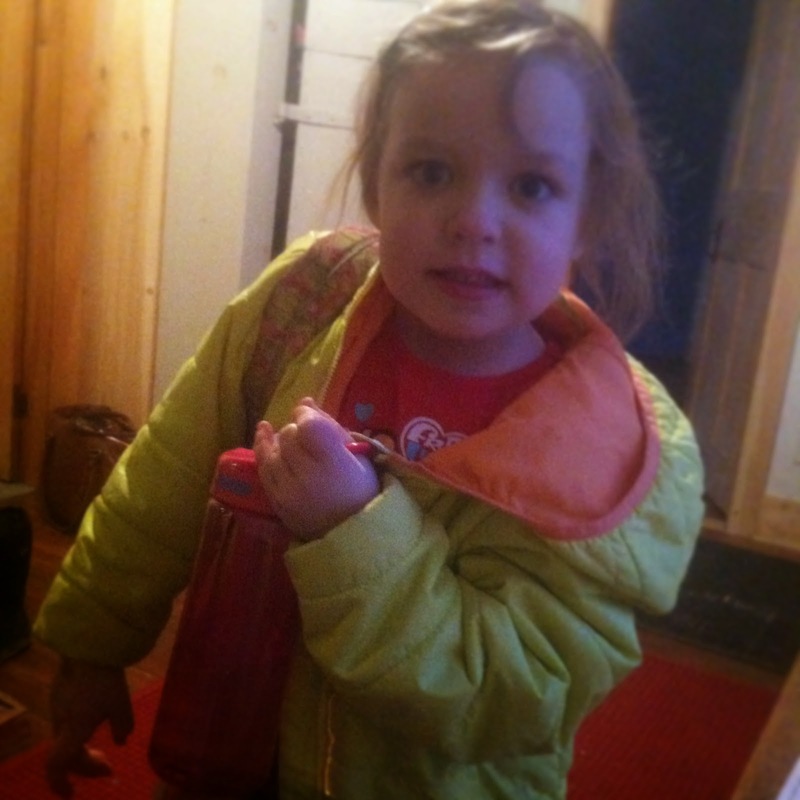 Gotta have her CamelBak! My husband is known for buying bottled water quite often at work. Now, he will reuse that water bottle, over and over again. But that's not good either! I've converted him for sure and now he fills his bottle before heading off to work. so he always has a water bottle filled for him! Better hydration = better focus. And he needs it! 1 bottle of the Poland Springs will cost you roughly $1.89 for 33.8 oz. I drink over 100 oz of water a day. That's 3 of those bottles a day. 3 x 1.89 = $5.67 a day! Now, one CamelBak Chute costs $13.00. Since that one has been my favorite. $13.00/5.67 = 2.29 day it will take me to recoup my money I would have spent on disposable bottles! Amazing! Let's look at 1 month savings....and for the fun of it, we're going to average a month to be 30 days. 30 x $5.67/day = $170.10 a month! Which means, if I buy a $13.00 CamelBak Chute and use that daily, instead of purchasing my water, I'm saving roughly $157 a month. That's assuming I actually purchase 3 bottles a day. Even if I only purchased 1 bottle a day and refilled it 2 more times each day, I'd spend $56. That adds up fast! That's GOT to feel good! And you are helping the environment. Some people swear bottled water tastes better. I disagree. CamelBak has filtered water bottles that run about $22.00 and the Relay for $37.00. That's still quite the savings! We've even just brought our water bottles to dinner with us. We each get our own. Most of the time we use the Relay, and pour our water into glasses, but it's just as easy to bring our own water bottles! What do you do to show your love for our Earth? 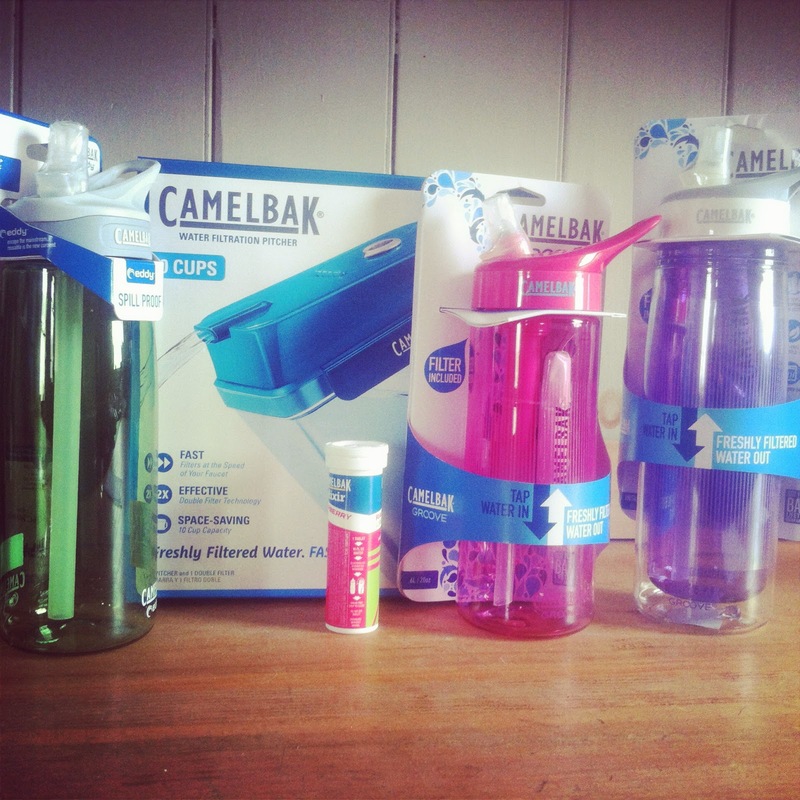 Are you a CamelBak fan? Join me and take the pledge!